This rock-enclosed canyon in Joshua Tree National Park has been a living site for early Native Americans, a cattle ranch, a mill site for gold ore, and the homestead ranch for Bill Keys and his family. 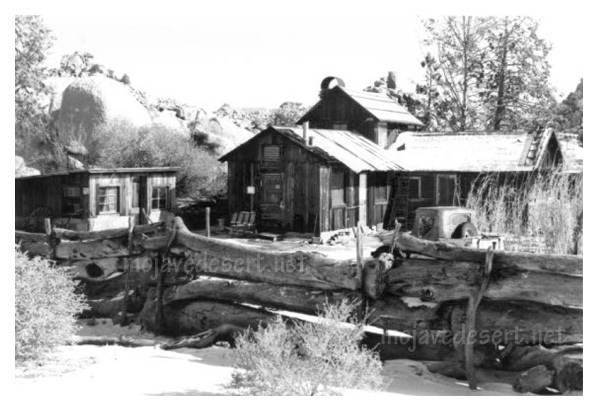 In the high desert country rugged individuals tried their luck at cattle ranching, mining, and homesteading. William F. Keys and his family are particularly representative of the hard work and ingenuity it took to settle and prosper in the Mojave Desert. For 60 years Bill and Frances worked together to make a life and raise their five children in this remote location. 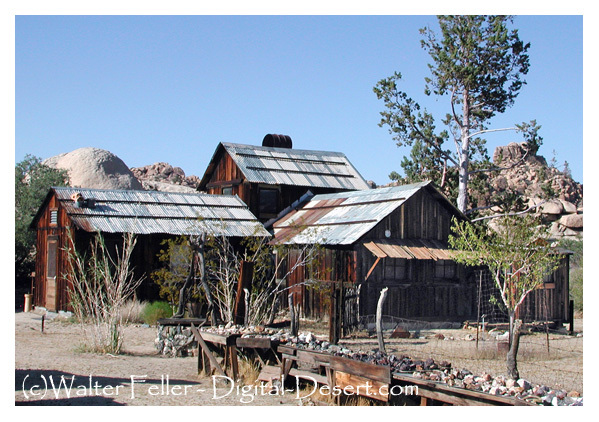 The ranch house, school house, store, and workshop still stand; the orchard has been replanted; and the grounds are full of the cars, trucks, mining equipment, and spare parts that are a part of the Desert Queen Ranch story. The ranch is accessible by Ranger-led tours only.